Do you want to be one of the stars of our Beauty Experience? Are you organizing the bachelorette party of your best friend with a personalized and special touch? Or simply you want to organize an unforgettable trip for you, for your friends or you are looking for a gift for someone special. Do not wait any longer and contact us! Here all the details on how to draw your experience with Alicante Beauty Experience: what is it? We will provide a list of personalized services, that will make your days in Alicante an unforgettable memory. Send us an email by filling out the form you see below, telling us the kind of trip that you’re interested and an approximate number of participants. We’ll send you a list of services among which you will decide what interests you, and if you want any facility that is not mentioned in our list, we will activate immediately to meet your wishes. We will send you a detailed quotation. Relax and let it go. 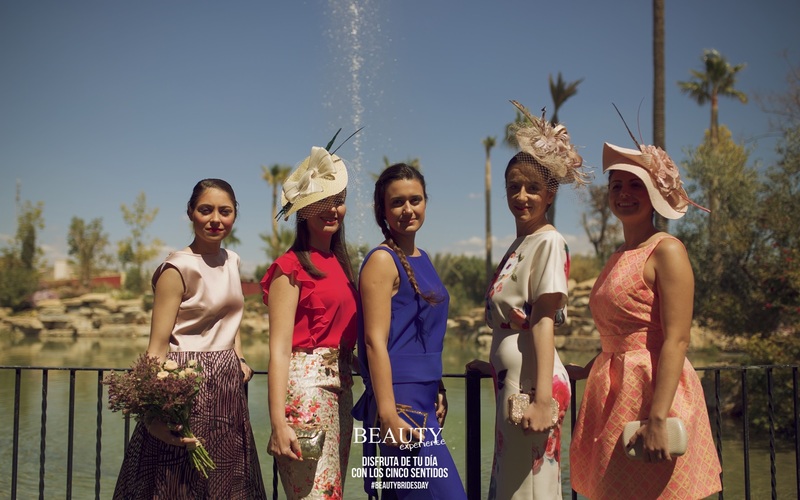 Tell us what are your dreams, the “Beauty experience AlicanteTeam” is only waiting for you ! !